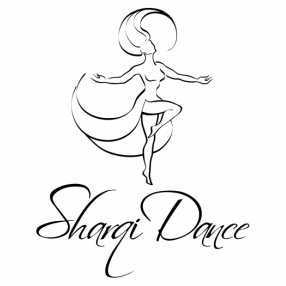 Watch our videos to get a glimpse of the belly dance moves and choreographies you can learn at SharqiDance. ​With our classes and a little practice, you can move like this too! ​Check out this video of our beginners performing with their teacher at the Roxy & Dukes Belly Dance Student Showcase on June 24! These ladies have only been belly dancing since this April. Amazing, right? Just a taste of what you, too can learn at SharqiDance! We are so proud of our intermediate students for performing this difficult choreography all by themselves! Great job, ladies & gent! Looking forward to a new session with you where we will go much more in-depth into the artistic elements of belly dance. If you enjoy these videos, don't forget to subscribe to our YouTube channel!